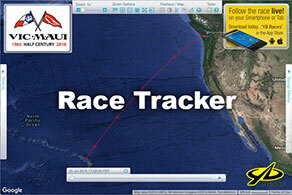 The Vic-Maui Crew Bank is online for anyone that is interested in indicating their interest in crewing on the race or the return delivery for the Vic-Maui International Yacht Race. This service is provided as a convenience for skippers and interested crew. Please note that the information that you provide will be posted publicly on this website.